Hose, air cleaner-flexible (breather). 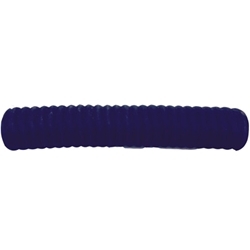 This hose is exactly the same as the orginal which has a thick wall with wire wound structure. The inside is smooth finished rubber and outside is a cloth textured finish. We also recommend the wire hose clamps for 2.00 ea. Original US Manufacture.